Sprout's Voice Formula is a unique blend of natural herbs to restore your voice. Ideal for Voice Hoarseness, Laryngitis, Inflammation and to loosen stubborn Phlegm. Sprout's Voice Formula is a natural supplement designed to reduce hoarseness, to get rid of stubborn phlegm and to enable your voice to be smooth and clear. Sprout's Voice Formula has been tested by professionals whose work requires their voice to be at top quality, and by people suffering from chronic or temporary hoarseness and inflammation. 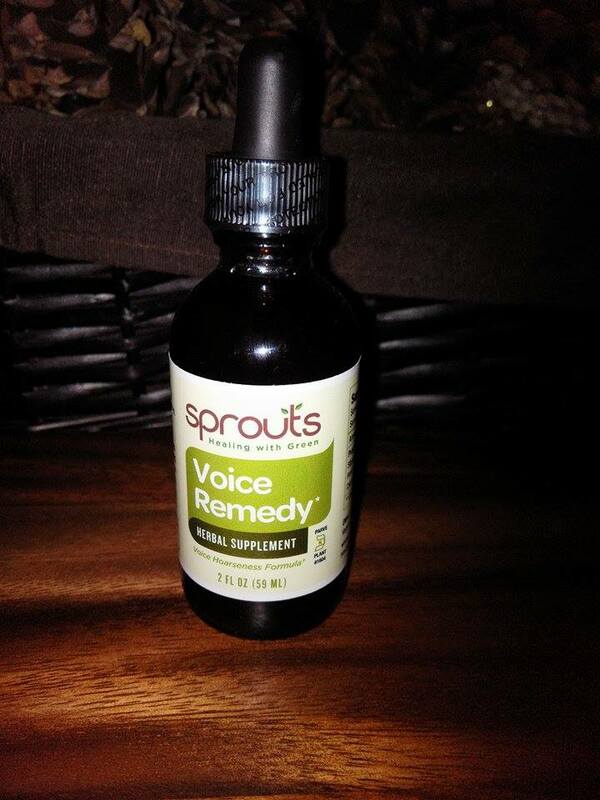 Sprout's Voice Formula is made in a vegetable glycerin base- no alcohol. 2 oz liquid bottle with dropper. 59 servings per bottle amount per serving 1ml (25 drops) in 2 oz of water. Suggested Use: 1 to 2 times per day when symptoms occur. Take 3-4 hours before performance with food. Try it! 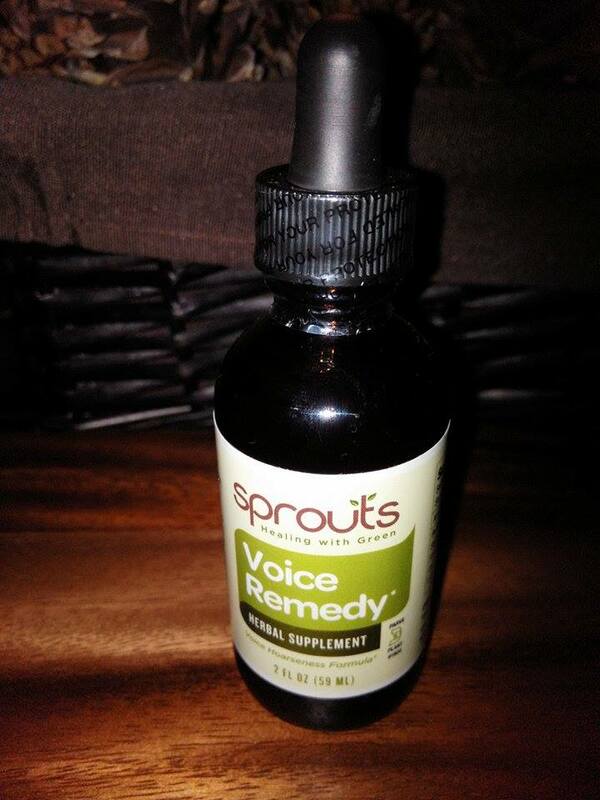 Sprout's Voice Formula will restore the ring in your voice!! During the dry winter months especially, I find myself getting a hoarse. I never took any medication for it because I never knew or heard of anything to take, until I came across Sprouts healing with green voice remedy herbal supplement. 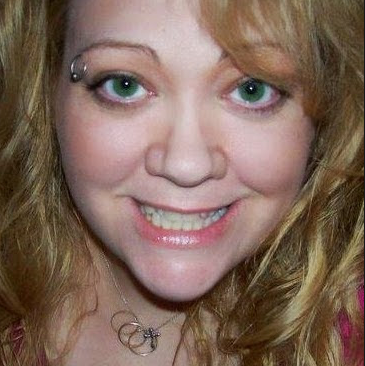 I love that it is a liquid supplement that is easy to take. I just use the built in dropper and drop 25 drops of the herbal supplement into a cup of water and drink it when I have the hoarseness in my throat and voice. 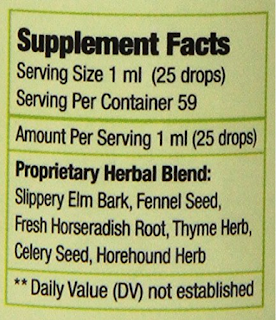 I like that it has no negative side effects and helps my voice and throat naturally. I think this would be a wonderful supplement for those who sing or use their voice for public speaking or lecturing etc.